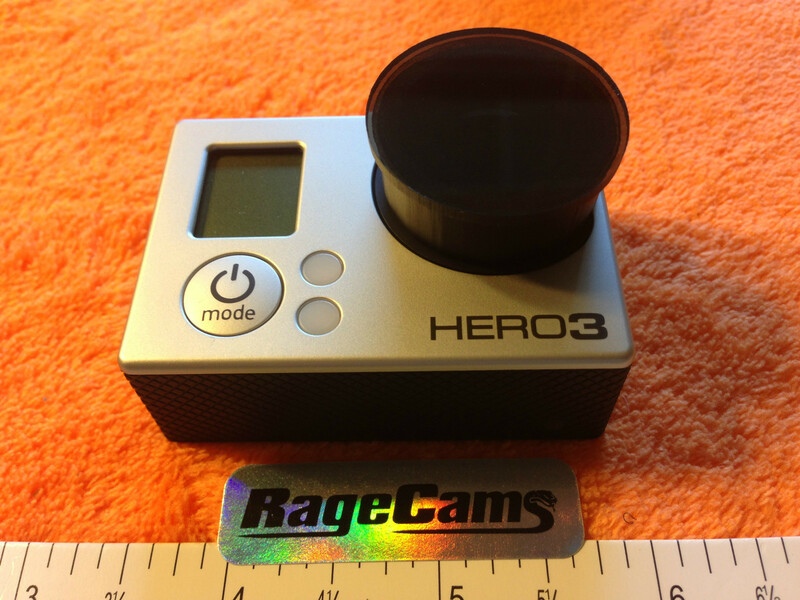 1- BRAND NEW BLACK NON REFLECTIVE RAGECAMS USA DEVELOPED FOCUS RING PUSH ON ATTACHMENT FOR MANY M12 LENSES, WHICH IS REALLY NICE FOR THE HERO3/HERO3 PLUS CAMERA LINE BECAUSE YOU CAN INSTALL OUR M12 LENSES IN THE CAMERA THEN PUSH DOWN THE FOCUS RING TO KEEP THE LENS LEVEL/FLUSH & LOCK/HOLD FOCUS WITH THE LENS BEZEL WHICH IS VERY IMPORTANT TO ASSURE THE LENS WILL STAY IN FOCUS EVEN IN REALLY HIGH VIBRATION APPLICATIONS. THIS FOCUS RING CAN ALSO BE BORED OUT EASILY BY USING A STEAK KNIFE IF YOUR LENS IS A LARGER DIAMETER AT THE TOP. TIP: YOU COULD ALSO GLUE THE INSIDE OF THE FOCUS RING TO SET YOUR LENS EXACTLY HOW YOU NEED IT TO LAY FLUSH AFTER YOU BORE IT OUT, BUT IT IS SENT TO YOU AS A STOCK FOCUS RING AND PUSHES ON MINI M12 LENSES TIGHT SO YOU CAN SLIDE THEM IN THE HOLDER WITH PRESICION ALIGNMENT WHICH IS VERY IMPORTANT TO KEEP THE LENS LEVEL OR YOU WILL GET BLURRY/SOFT CORNERS IN YOUR VIDEO, & YOU CAN ALSO USE A SILVER SHARPIE TO MARK FOCUS AR 12:00 ON YOUR LENS SO IF YOU CHANGE OUT LENSES YOU WILL KNOW YOU HAVE PERFECT FOCUS WITHOUT HAVING TO CONNECT YOUR CAMERA TO AN EXTERNAL MONITOR. 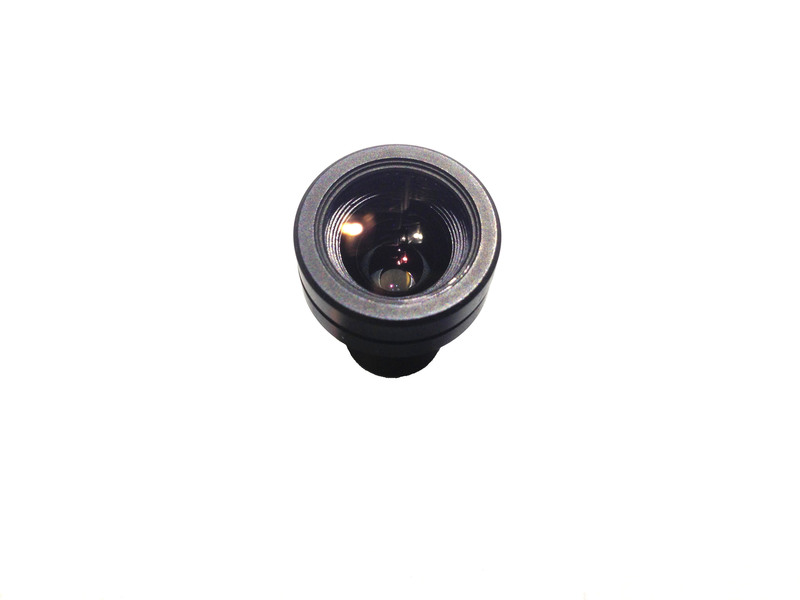 COMPATIBLE WITH OUR 3.6MM, 3.8MM, 4MM, 4.1MM, 5.4MM, 6MM, 8MM, 12MM LENSES ONLY.